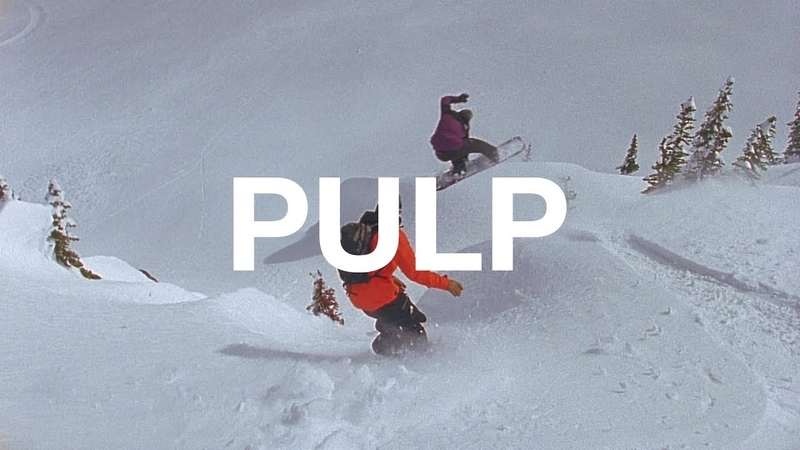 Pulp is film encompassing everything we love about snowboarding! Featuring The North Face athletes and some epic season antics, this film is sure to get your stoke levels up. Featuring riders Jess Kimura, Blake Paul, Spencer Schubert, Cole Navin, Austin Smith, Marion Haerty, Amanda Hankison, and Mark Carter.